The biannual meeting of the World Trade Organization (WTO) ended without agreements being reached, after criticism from the United States and vetoes from several members, which fuels doubts about the agency’s capacity to order the growing disputes over the global exchange. The Ministers of Commerce had no expectations of achieving major reforms in the meeting held in Argentina, but even the few issues on the table, such as subsidies for illegal fishing and electronic commerce, were truncated. “We have not reached any multilateral agreement,” Cecilia Malmstrom, trade commissioner at the European Commission, told a news conference. “Members can not even agree to stop subsidizing illegal fishing. Horrible,” he had written earlier on his Twitter account. 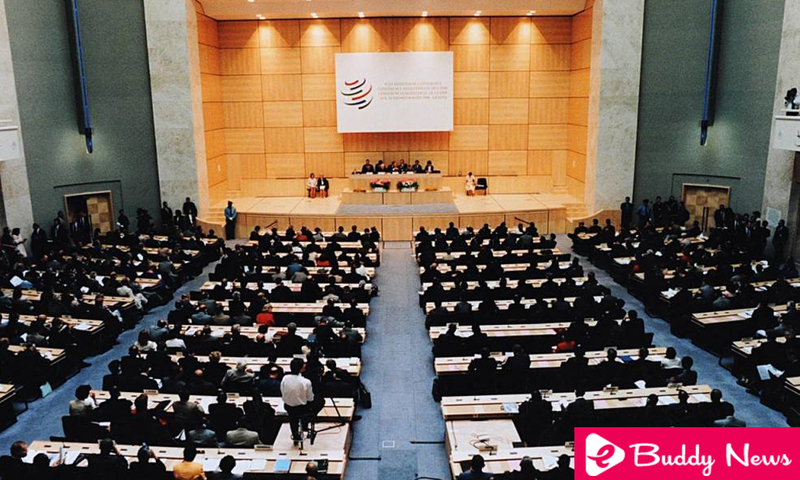 The official said that the summit exposed the deficiencies of the WTO negotiating system, which requires the unanimous support of its 164 members to make decisions. Malmstrom considered that the failure was partly due to the United States, but those other nations also prevented progress, for example with vetoes. The general director of the WTO, the Brazilian Roberto Azevêdo, said at the closing session that the members of the organization should reflect deeply on the way forward and realize that they can not get everything they want. In the absence of agreements, the ministers concentrated on signing future work programs, such as plans to improve market efficiency and limit excess industrial capacity, said WTO spokesman Keith Rockwell. Some important members suggested that in the future it would be more productive to approach agreements involving smaller groups of countries. That would imply a significant change with respect to the current functioning of the WTO, which requires unanimity. Malmstrom said that “short-term plurilateral agreements within the framework of the WTO are the way forward.” The US Trade Representative, Robert Lighthizer, said in a statement that initiatives “between countries with similar ideas” should guide the future of the agency. Two agreements of this type materialized at the Buenos Aires summit. On Wednesday, some 70 member countries – including the United States, the EU, Japan, and Brazil – pledged to negotiate rules on electronic commerce after the failure of an attempt to reach a broader agreement with the rest of the group. They were absent China, India, Vietnam, and Indonesia, among others. The previous day, the EU and Japan joined the United States to sign a plan to combat policies that generate market distortions. “The potential focus on plurilateral negotiations between countries with similar thoughts is a natural and positive outcome if it is successful,” said Chad Brown, a trade expert at the Peterson Institute for International Economics, based in Washington. The discordant intervention that the American Lighthizer made the first day left the conference without direction. Guided by the motto of President Donald Trump “United States First” and the inclination to close bilateral agreements, the country objected to the references to the central role of the WTO and to trade as an engine of development. On Monday, the US representative said that the WTO is focusing on litigation rather than trade negotiations and that it is being too lax with rich developing countries such as its rival China. Many trade experts are dismayed that the United States is vetoing new judicial commitments in the WTO, which plunged the system of trade disputes into a crisis.